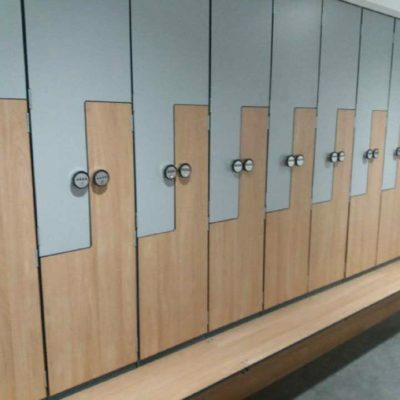 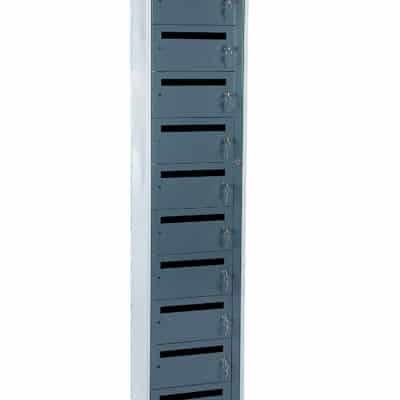 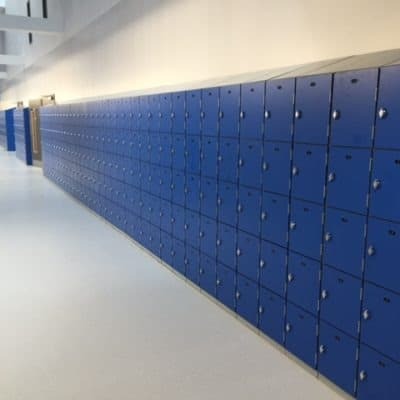 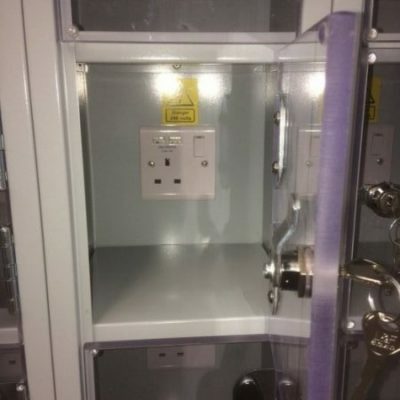 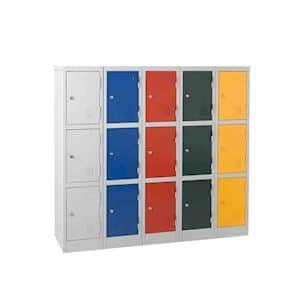 Premier Lockers supply a selection of metal school lockers that can be designed to suit most ages and environments. 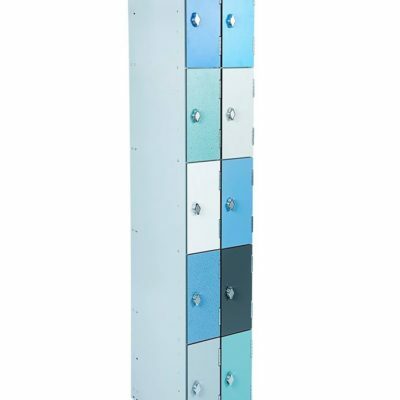 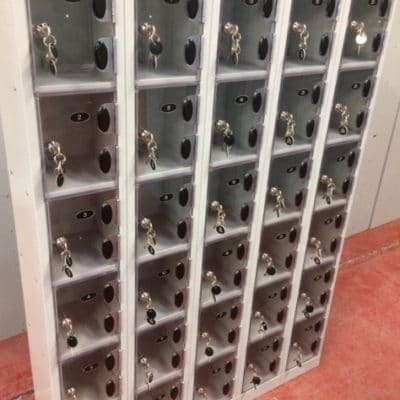 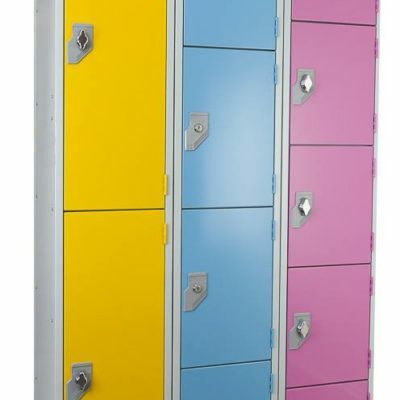 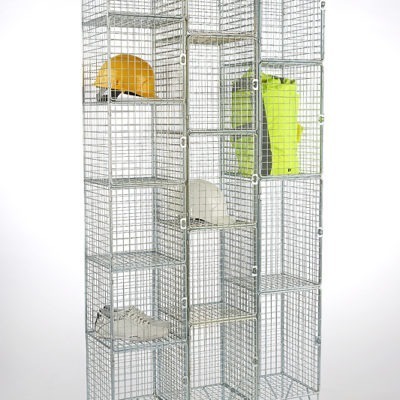 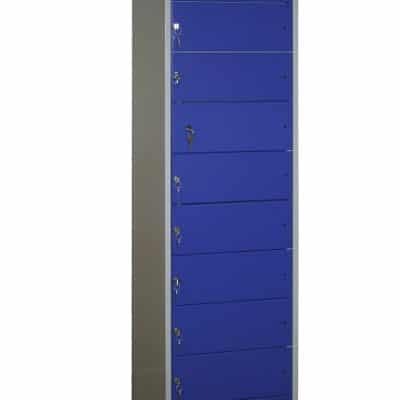 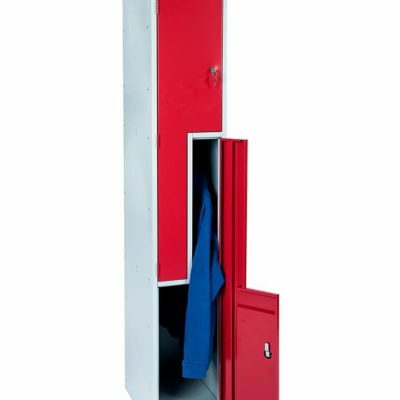 Our full height metal lockers are available in a selection of colours and lock options (with bespoke sizes available). 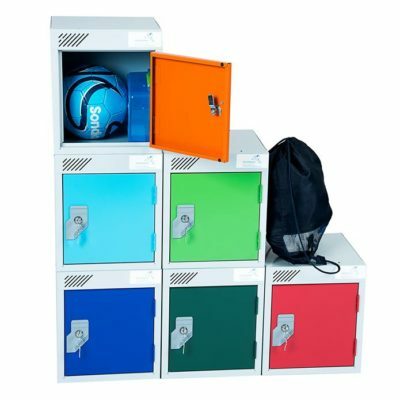 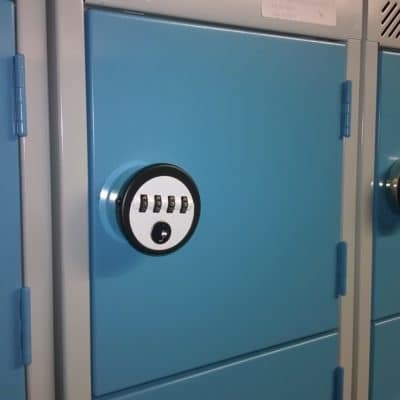 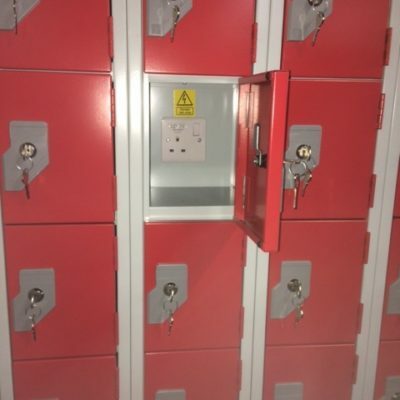 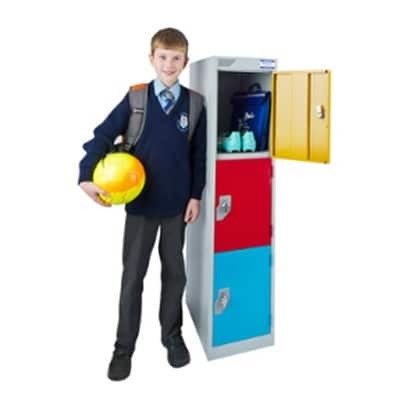 We also have Primary School Lockers that are manufactured to suit both the Key Stage 1 and Key Stage 2 age groups (available for fast delivery). Feel free to click on the images below for further information.